Peter Burling, helmsman, Emirates Team New Zealand : “We’re just blown away. We came here to win the America’s Cup and right now we’re taking the America’s Cup back home to New Zealand. Glenn Ashby, Skipper, Emirates Team New Zealand : “It’s just an amazing feeling of satisfaction to have finally won the America’s Cup. 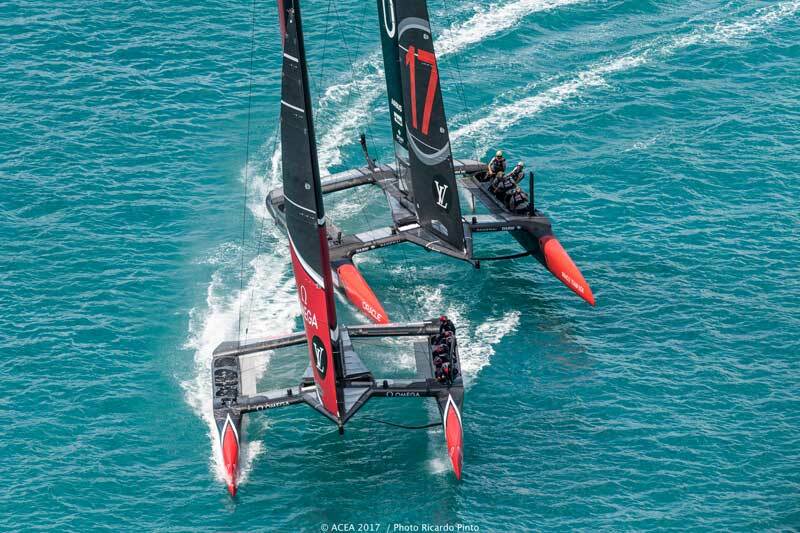 Grant Dalton, CEO, Emirates Team New Zealand : “We’ve done it, finally ! 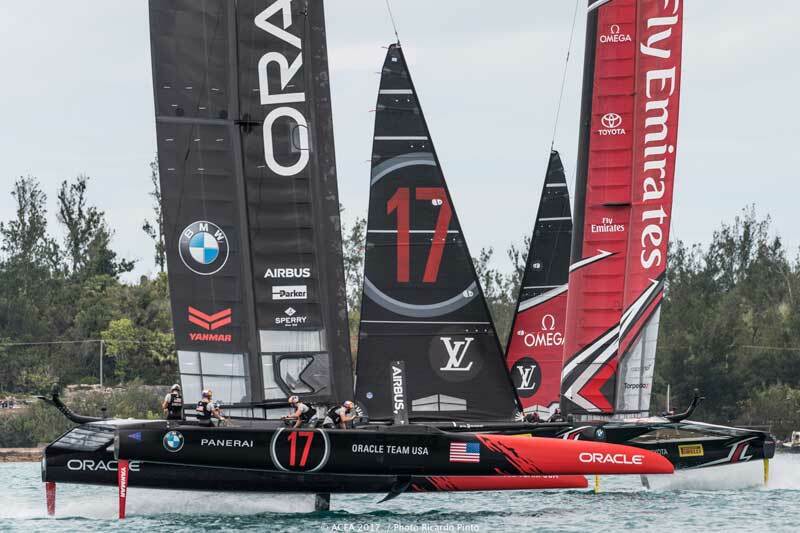 Jimmy Spithill, Skipper, ORACLE TEAM USA : ““On behalf of the whole of ORACLE TEAM USA, congratulations to Emirates Team New Zealand. What an incredible team. They’ve been a class above everyone in the 35th America’s Cup and we take our hats off to you. Well done.